Hi everyone, I’ve been posting a lot of floral cards recently because I’ve been adoring the Lovely Lattice stamp set but of course, there are times when floral images just aren’t the right look. Today’s card is what I would classify as a more masculine card. I’ve still used a cute image but with the card design and the colours used it is much more appropriate for the guys in your life. 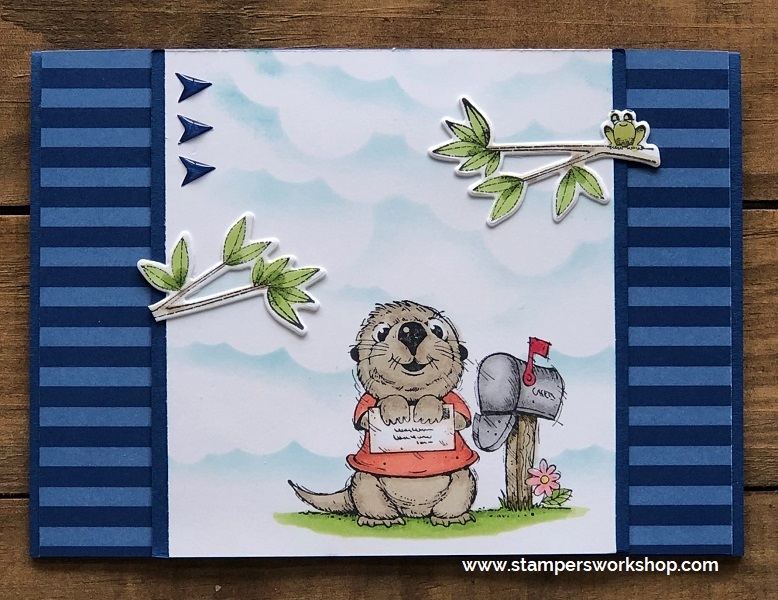 The Postcard Pals stamp set featuring my favourite little otter critter is the focus of this card. Isn’t he darling?! I love to colour. 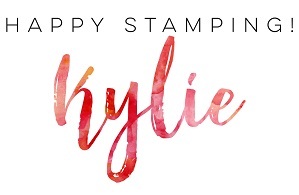 Stampin’ Blends really do make it easy to achieve a good look when you use both the light and dark shades. 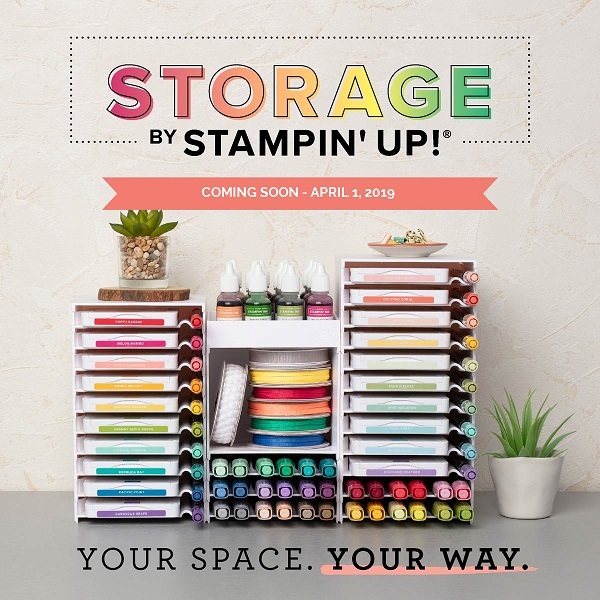 Don’t be put off by the seemingly huge list of products used to create this card. I always list all the options available to you so you have choices and make the best decisions for your budget. It’s definitely not as overwhelming as the list below might make it seem. If you need any help in making product selections, please don’t hesitate to contact me.